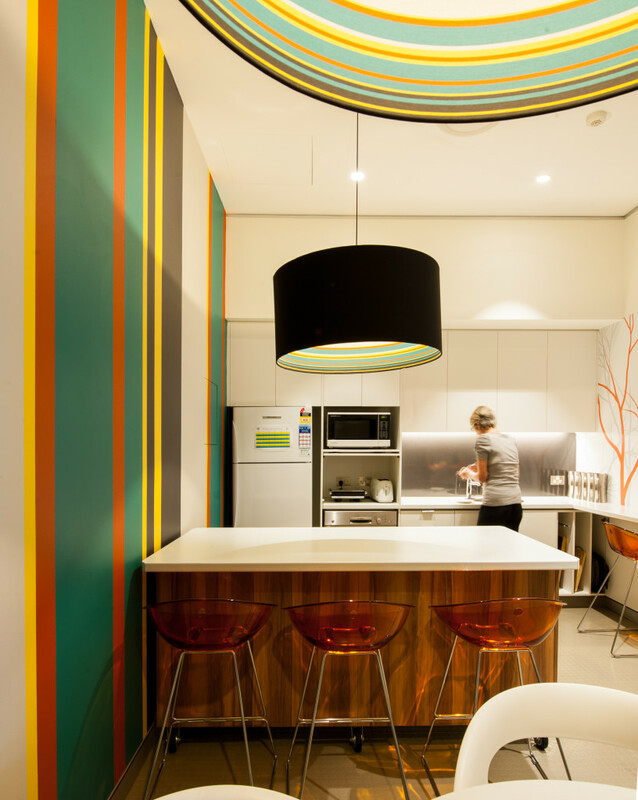 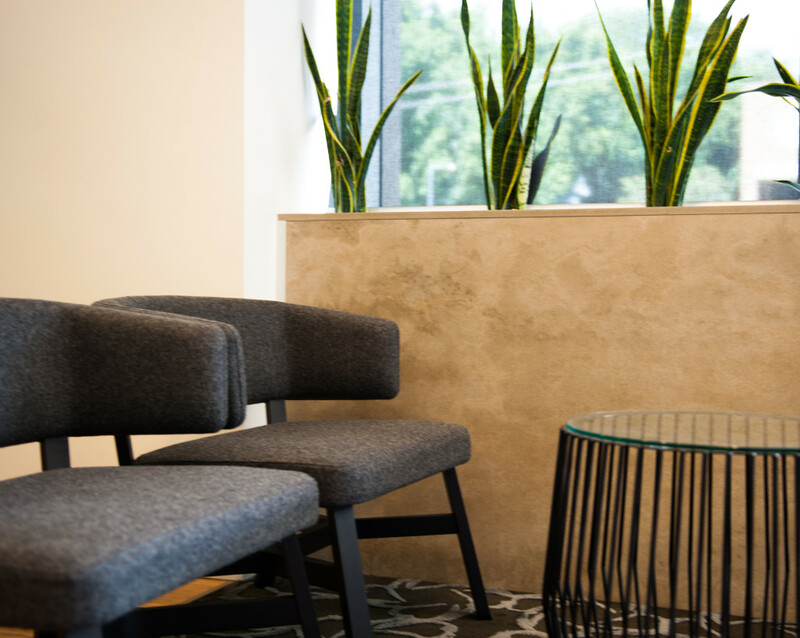 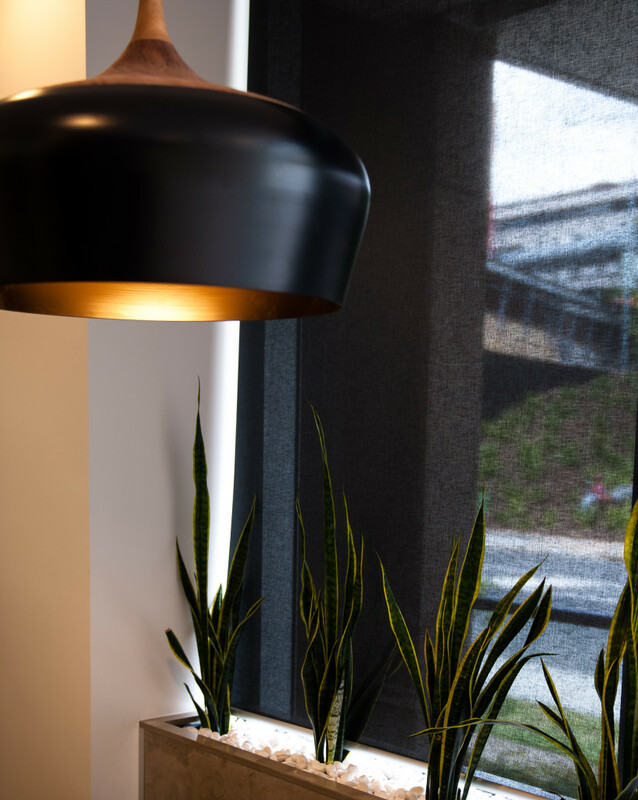 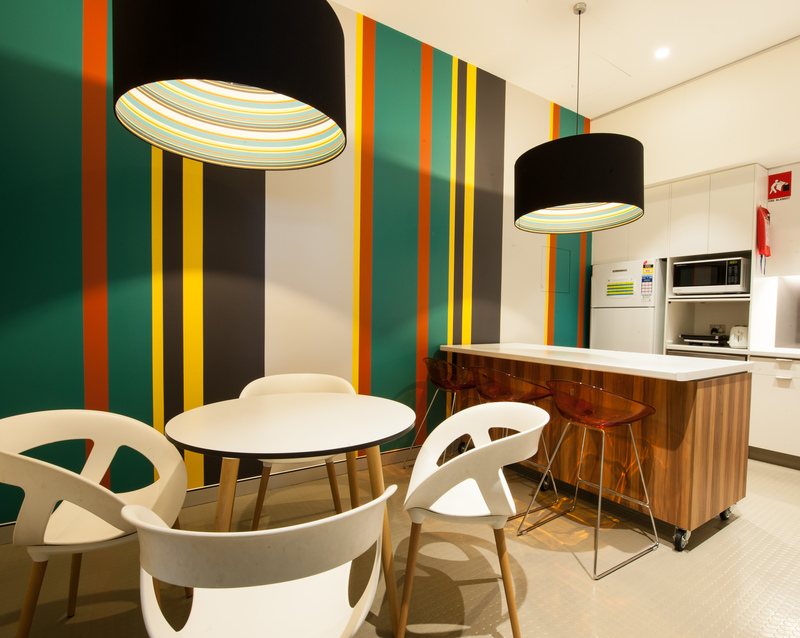 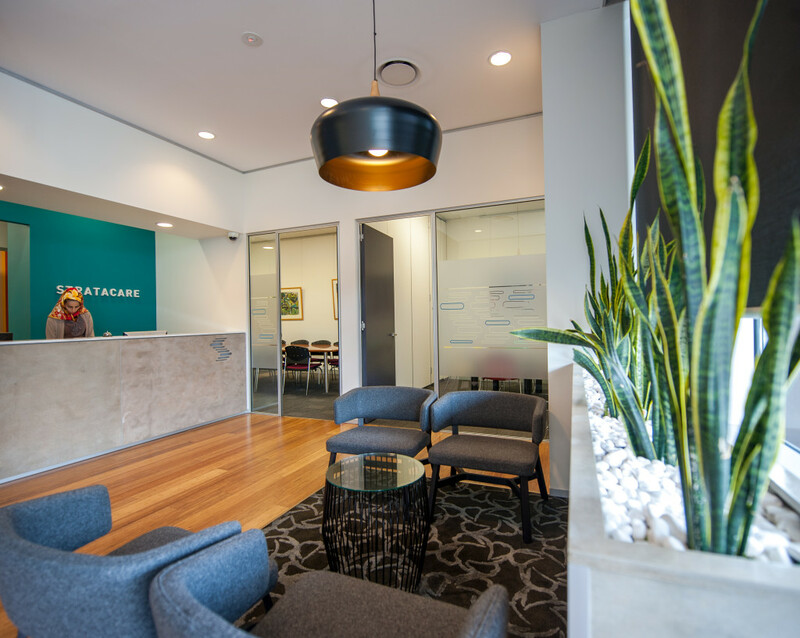 Stratacare Australia's new office fit-out was a greatly anticipated step in their workplace strategy and allowed them to relocate to a new space which is custom designed to accommodate their current and future needs. 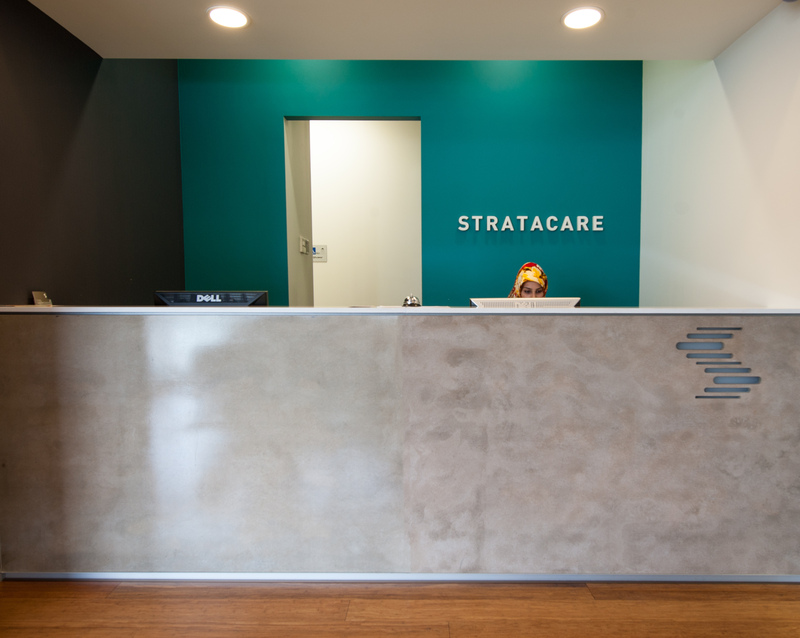 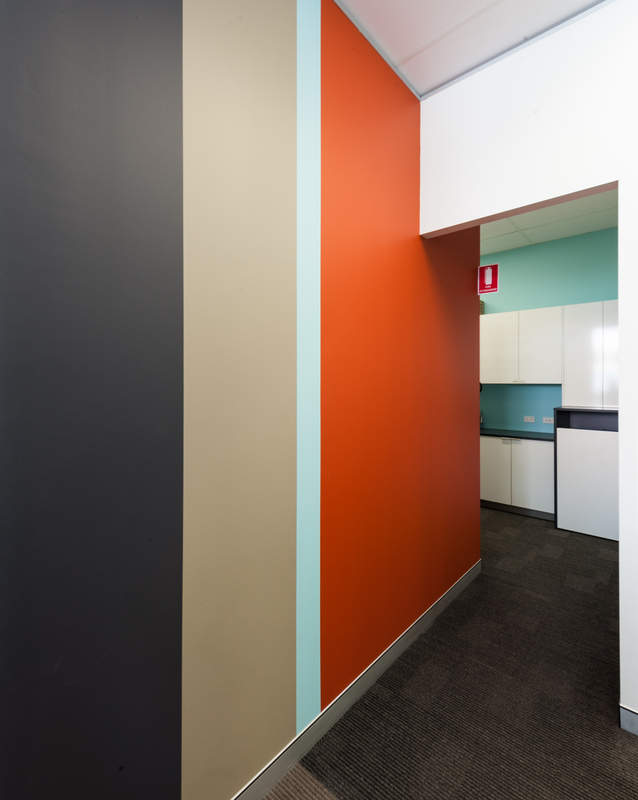 The space reflects their corporate identity as a specialist in strata and community titling schemes. 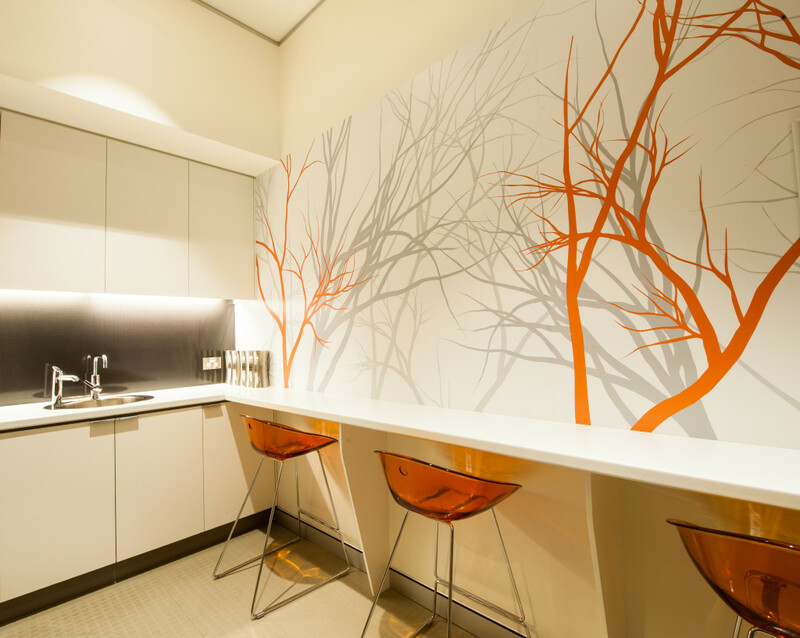 The efficient floor plan allows for the sharing of key resources, enhances operation and encourages teamwork. 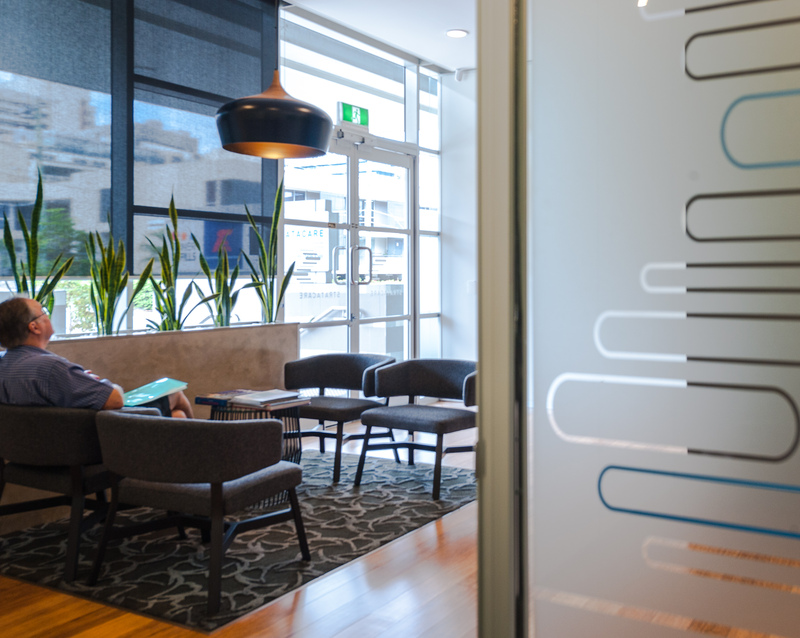 The process allowed for staff to have input and gives them a sense of value and pride. 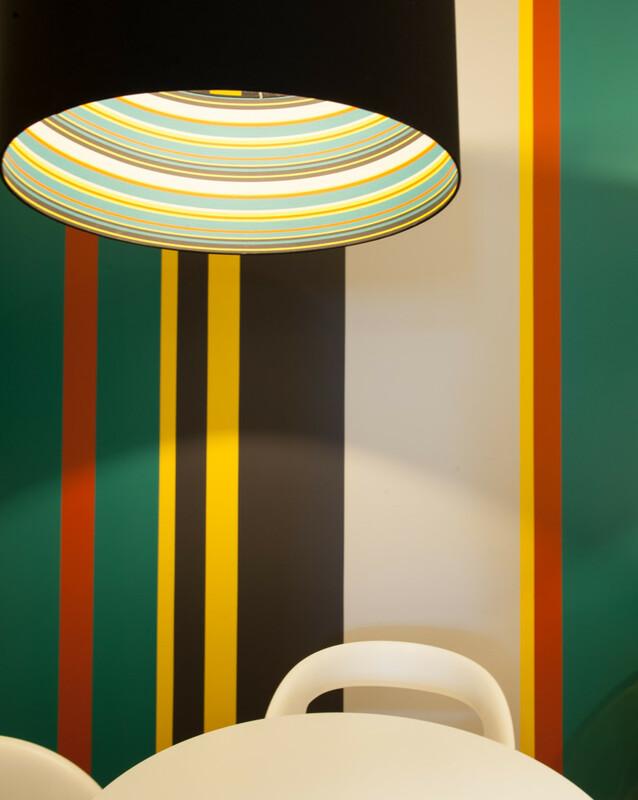 Photography by Kate Mathieson Photography.